SHEFFIELD WEDNESDAY manager Steve Bruce has acknowledged that Saturday’s meeting with former club Aston Villa has plenty of added spice, given the nature of his departure in the autumn. 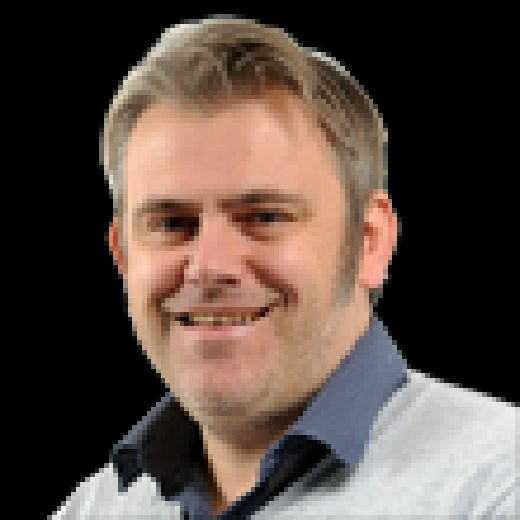 Bruce was sacked by the Midlands outfit at the start of October with Villa being 12th in the Championship table, just over four months after taking the club to the play-off final - when they were one win away from reaching the Premier League. Bruce, who was under increasing pressure from Villa supporters at the end of his reign, with one fan throwing a cabbage at him before his final match in charge against Preston, said: “By the next week, I will have done 900 games. It is part of the journey, which I have bene on and, as far as I am concerned, it has gone. “Yes, of course, it will bring added spice. But, as far as I am concerned, I have been in it a long, long time. But make no mistake, we want to try and win the game. 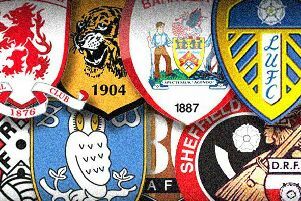 Bruce believes that Owls may have to win all of their remaining seven Championship fixtures to get in the play-offs. Bruce, who expects Steven Fletcher to be fit tomorrow, although Rolando Aarons is a minor doubt, said: “It is a pivotal week for a lot of us with three games in a week and in two weeks’ time, it is practically all over. “There is all to play for, it is fantastic.